Kindman, one of Colorado’s most established and respected marijuana producers and growers, is building on a very successful and ground-breaking 2014 by expanding the distribution of its pre-packaged cannabis products. “We’re taking our unique line of cannabis and selling it in a way that a growing number of retailers and consumers have welcomed,” says Kindman CEO and founder Ryan Fox. Last May, Kindman unveiled its innovative idea. The company had all 21 strains of Kindman’s award-winning cannabis packaged into tamper-proof, opaque bottles, and then placed those bottles into distinctive, forest-green boxes with the Kindman logo. Those items, available in 3.5 gram (1/8 ounce) or 1 gram sizes, were then shipped to dispensaries across Colorado in branded, retail-ready display boxes. And the Kindman products quickly caught on. Dispensaries found the pre-packaged, high-quality product easy to work with, while helping them stay in compliance with strict state cannabis regulations. The packaging also allowed consumers to readily identify and purchase the cannabis flowers they wanted, in amounts they wanted, with the knowledge they’d be taking home clean, well-processed and high-quality marijuana. 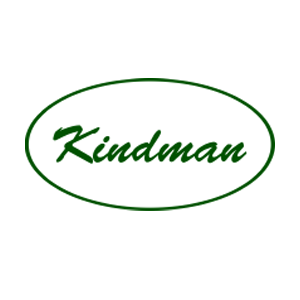 Many dispensaries also showed their approval of the Kindman line by taking the company up on its offer, this past autumn, to try a starter pack of the pre-weighed and pre-packaged Kindman products with a 30-day, no money down, buy-back guarantee. And so far, “there hasn’t been one dispensary that has sent any product back,” Fox says proudly. The Kindman concept is apparently catching on with legal marijuana producers, distributors and retailers across the country – in states where current and potential cannabis industry members are looking for ways to take Colorado’s hard-learned experiences and apply them to their own markets. 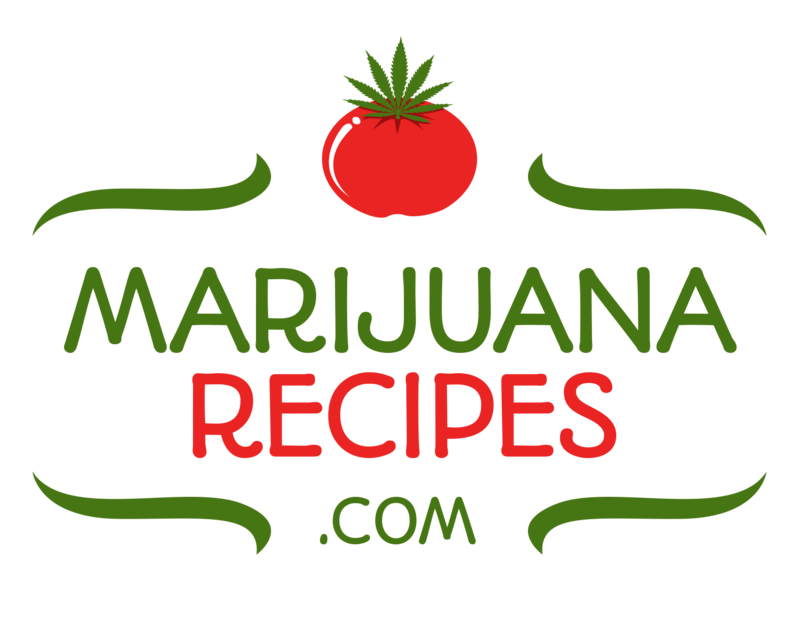 Fox says he has been approached by operations and dispensaries in Colorado and elsewhere, to share his expertise on the packaging, branding and selling of consumer-friendly, retail marijuana products. Established in 2009, Kindman provides customers with an unmatched cannabis product – grown in Colorado state-regulated facilities at indoor locations, using a customized process that combines food-grade nutrients and a unique soil mix that brings out the plant’s best features. Close attention is paid to product cleanliness, quality, curing and processing. 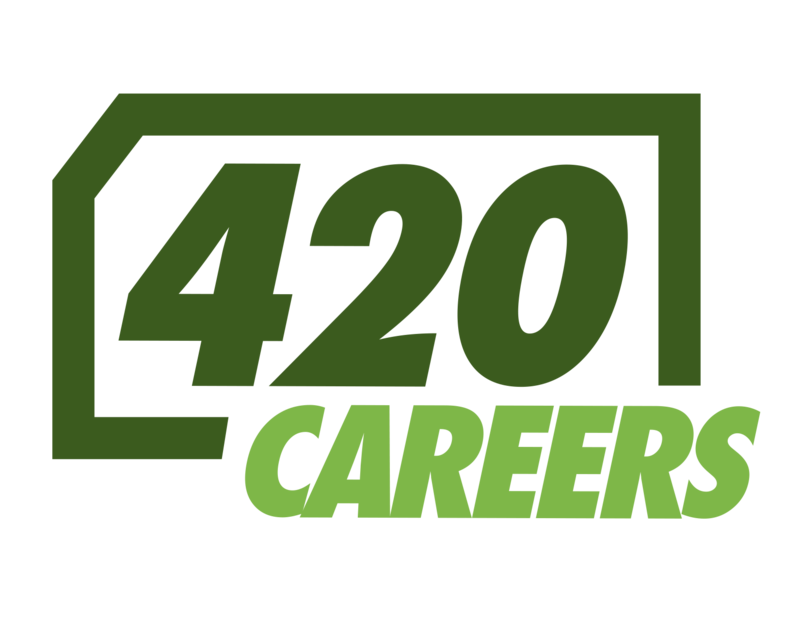 Since the January 1, 2014, start of legalized sales of recreational cannabis to adults in Colorado, Kindman has provided high-quality marijuana flowers to tens of thousands of customers from over 100 countries.